The U.S. State Department is advising Americans to avoid nonessential travel to Thailand in the aftermath of the coup last week. The department also advised U.S. government travelers to defer nonessential travel to Bangkok until further notice. The alert superseded an earlier alert. 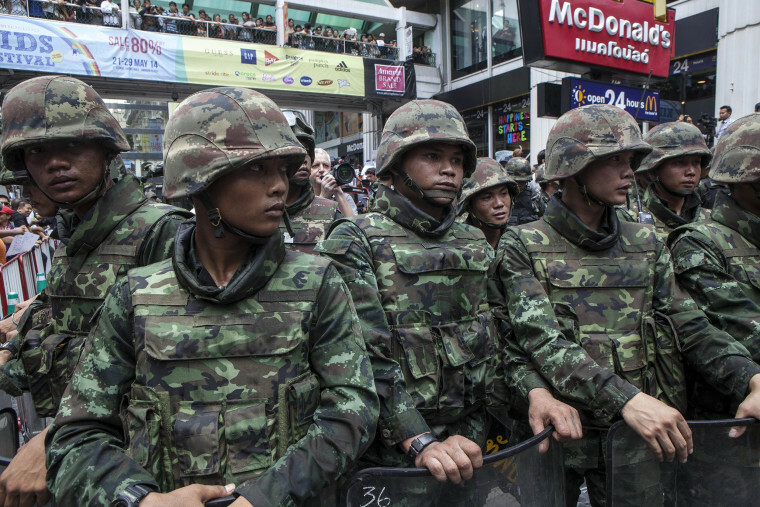 Thailand’s army seized power on May 22, and coup leader Gen. Prayuth Chan-Ocha has said the move was necessary the move was necessary to restore order after nearly seven months of sometimes deadly demonstrations over political deadlock. Government leaders have been arrested, restrictions placed on media and a nighttime curfew slapped on the country. If restrictions on movement tighten, the country’s booming tourism industry could be hurt. The State Department advised Americans living in or traveling to Thailand to enroll in its “Smart Traveler” program.